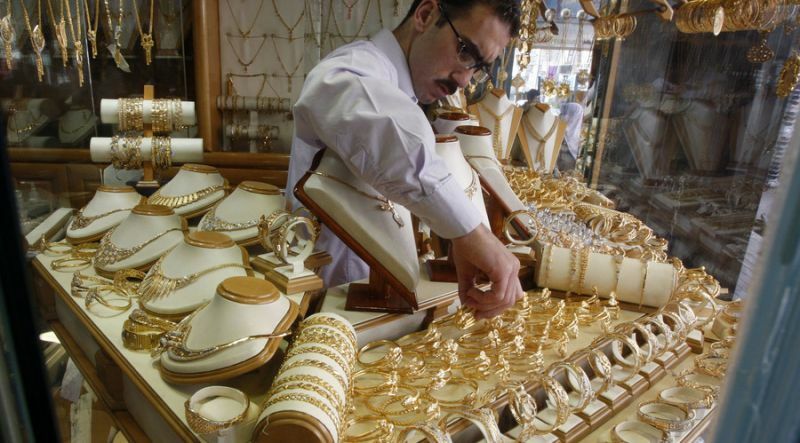 New Delhi, Feb 12: Gold prices fell by Rs 145 to Rs 34,080 per 10 gram at the bullion market Tuesday in sync with a weak global trend amid sluggish demand from local jewellers, according to All India Sarafa Association. Silver too drifted down by Rs 100 to Rs 41,000 per kg due to low offtake from industrial units and coin makers. According to traders, gold faltered tracking a weak trend overseas as a stronger dollar reduced appeal of the precious metal as a safe-haven investment. Globally, gold fell 0.01 per cent to USD 1,308.70 an ounce while silver rose 0.13 per cent to USD 15.80 an ounce in New York. In the national capital, gold of 99.9 per cent and 99.5 per cent purities declined by Rs 145 each to Rs 34,080 and Rs 33,930 per 10 gram, respectively. It had lost Rs 55 on Monday. Sovereign, however, remained unaltered at Rs 26,100 per piece of eight gram. In step with gold, silver ready eased by Rs 100 to Rs 41,000 per kg while weekly-based delivery dropped Rs 158 to Rs 39,829 per kg. 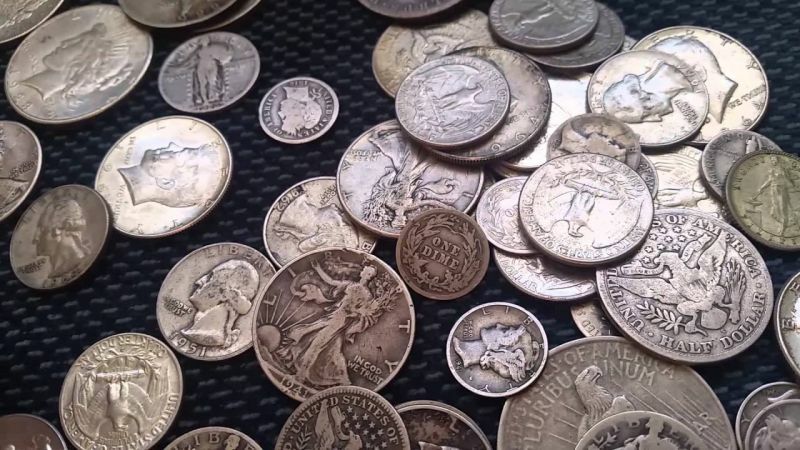 Silver coins remained unchanged at Rs 80,000 for buying and Rs 81,000 for selling of 100 pieces.